Like it or not, the auto and technology industries appear determined to remove humans from behind the wheel, and they're strengthening their partnerships to do so. 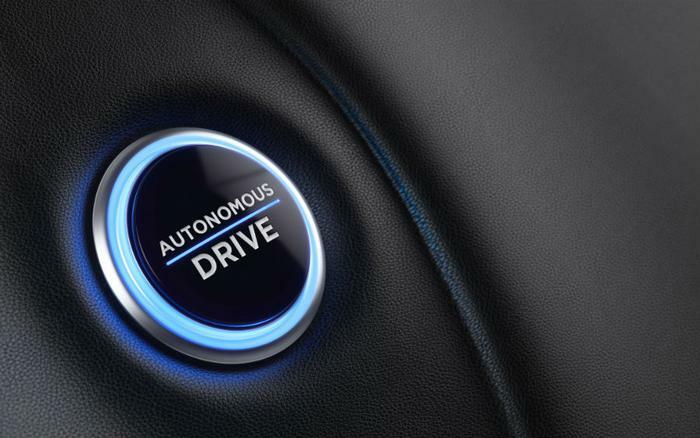 Despite a high profile tragedy in Arizona in March, when a self-driving Uber failed to notice a pedestrian in the road, finance and industry are rushing to develop fully autonomous vehicles. Just this week, Fiat Chrysler (FCA) expanded its relationship with Waymo, while GM's autonomous car project drew an investment from Softbank. FCA has agreed to add up to 62,000 Chrysler Pacifica Hybrid minivans to Waymo's self-driving fleet. It's a significant increase over the previous commitment. Delivery is expected to begin later this year. "FCA is committed to bringing self-driving technology to our customers in a manner that is safe, efficient and realistic," said Sergio Marchionne, FCA's CEO. "Strategic partnerships, such as the one we have with Waymo, will help to drive innovative technology to the forefront." At the moment, Waymo appears to be slightly ahead in the autonomous car race, with the only fleet of fully self-driving cars, with no one in the driver seat, on public roads. However, GM has a powerful ally as it attempts to pull ahead. The company has announced that the Softbank Vision Fund will invest $2.25 billion in GM Cruise Holdings, the company's division planning to commercialize autonomous vehicle technology at large scale. GM is committing another $1.1 billion toward the effort. “GM has made significant progress toward realizing the dream of completely automated driving to dramatically reduce fatalities, emissions and congestion,” said Michael Ronen, managing partner, SoftBank Investment Advisers. Despite these investments, consumers appear less than thrilled about self-driving cars. In February, a survey conducted for Solace found that 60 percent of consumers who own a vehicle with “smart” technology would not buy an autonomous car. A common reason is drivers don't feel confident in handing over control of their vehicle to a computer. A survey by AAA, released less than two weeks ago, suggests consumer qualms are increasing, not diminishing. The survey found 73 percent of motorists would be afraid to ride in a completely self-driving vehicle, a significant increase from 63 percent recorded in late 2017. Two-thirds of adults said they would actually feel less safe as a pedestrian or bicycle rider when it comes to sharing the road with self-driving cars.